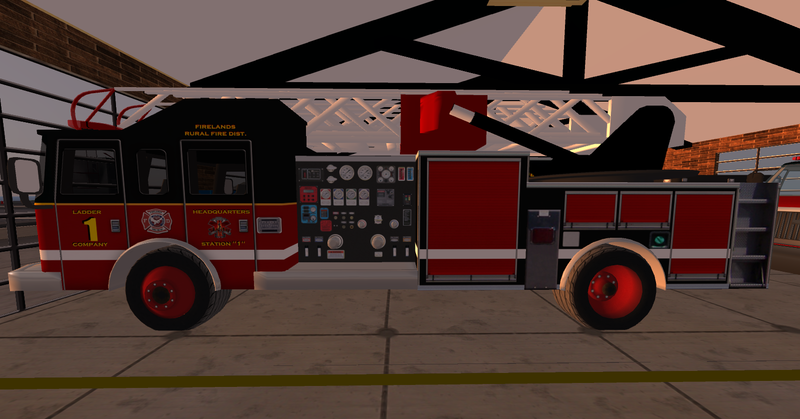 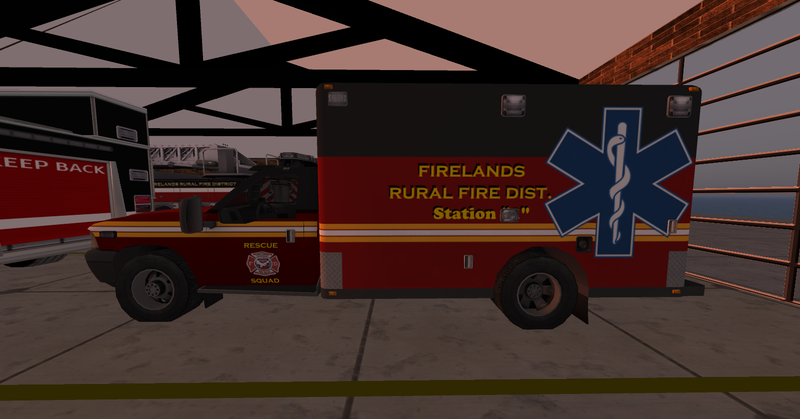 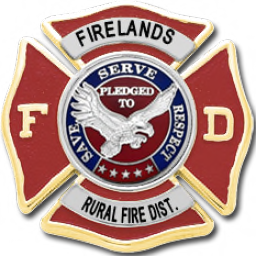 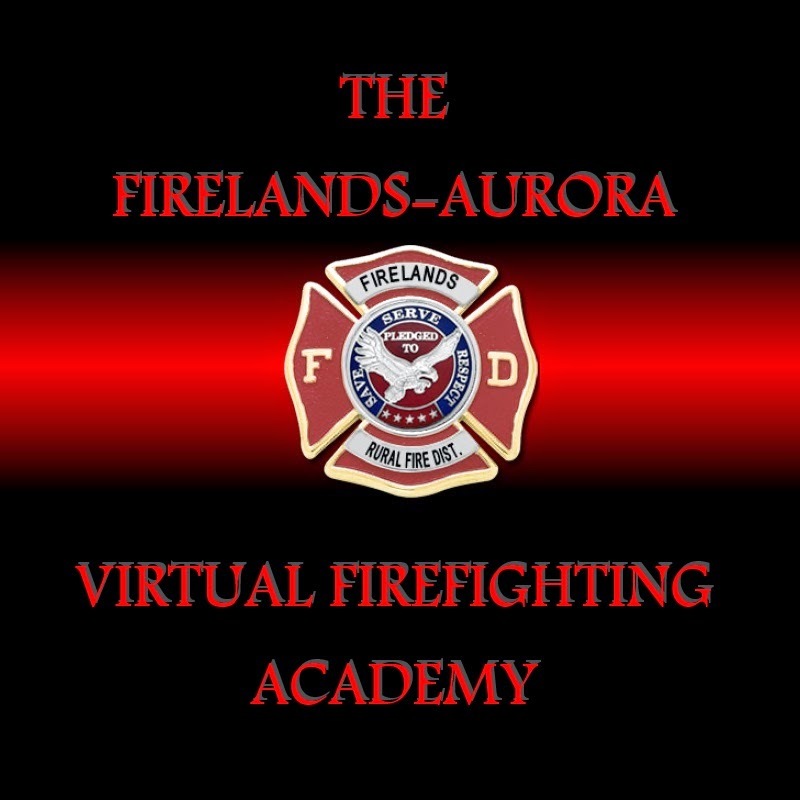 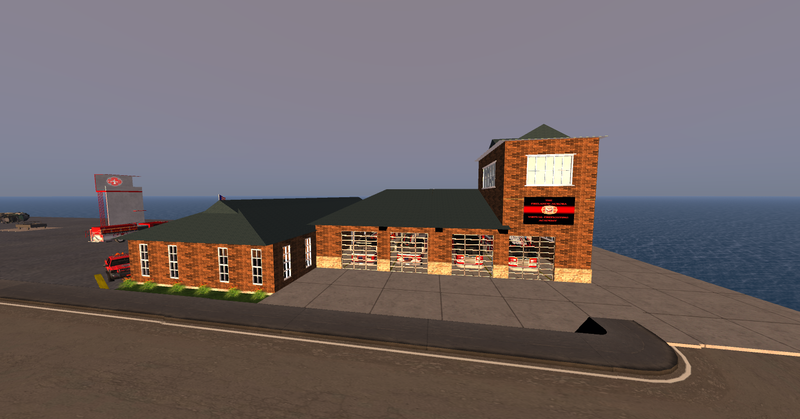 The Firelands-Aurora Virtual Firefighting Academy specializes in training both new and experienced Second Life fiefighters. 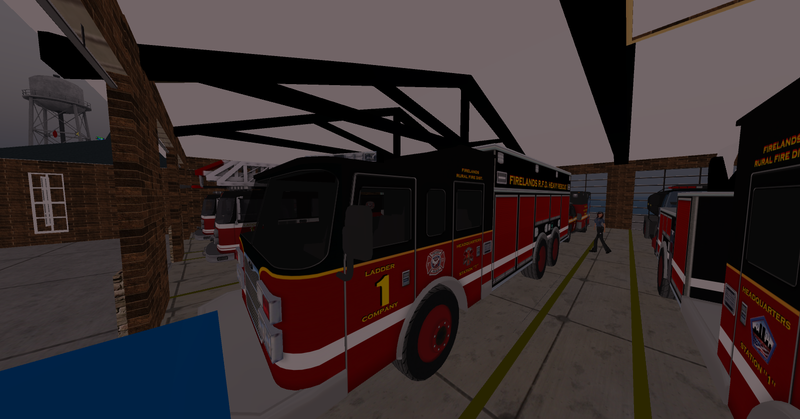 Capable of training with both HD / NextGen AND the Astaro / Tredpro Fire Systems. 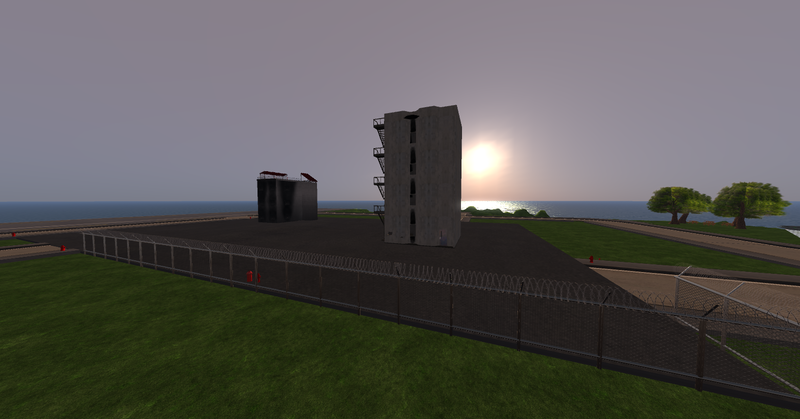 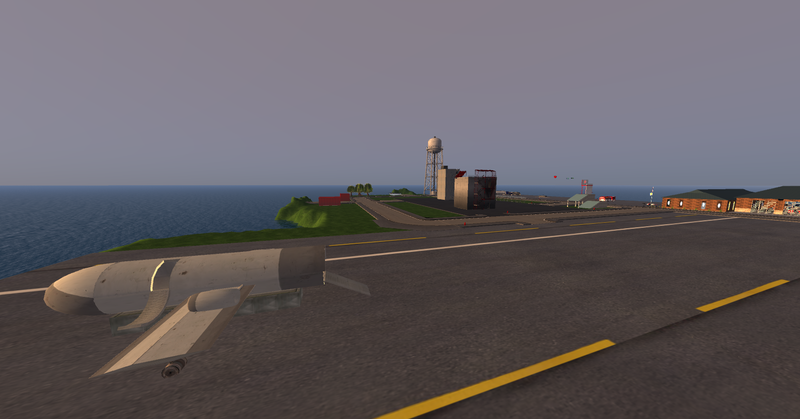 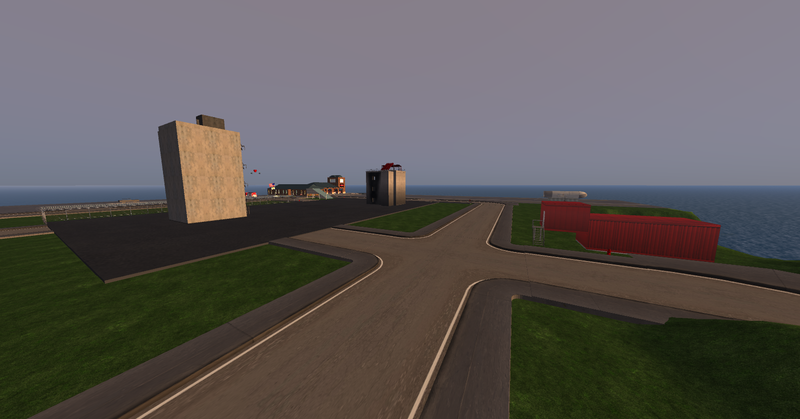 We have burn towers, aircraft simulators, HAZMAT scenarios, and much more. 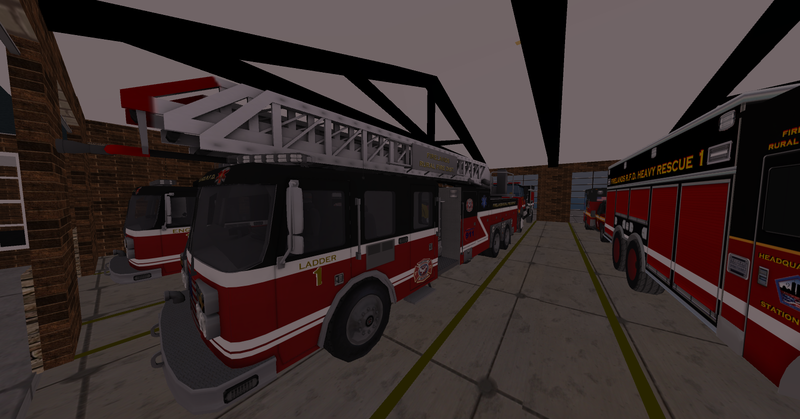 You may use our equipment or your own. 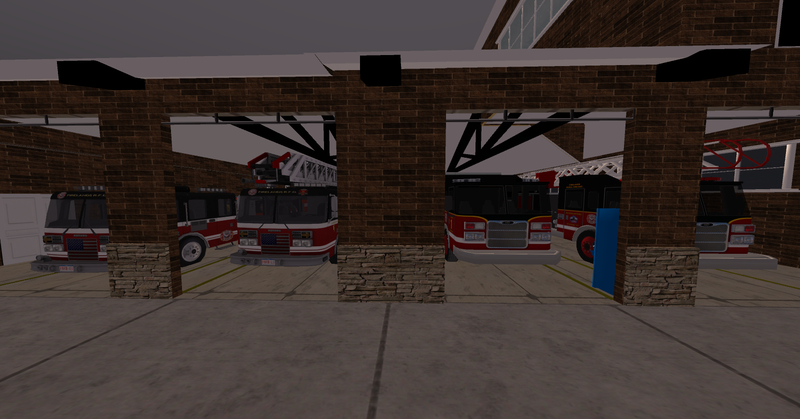 We own both complete fleets HD / NextGen and Astaro / Tredpro. 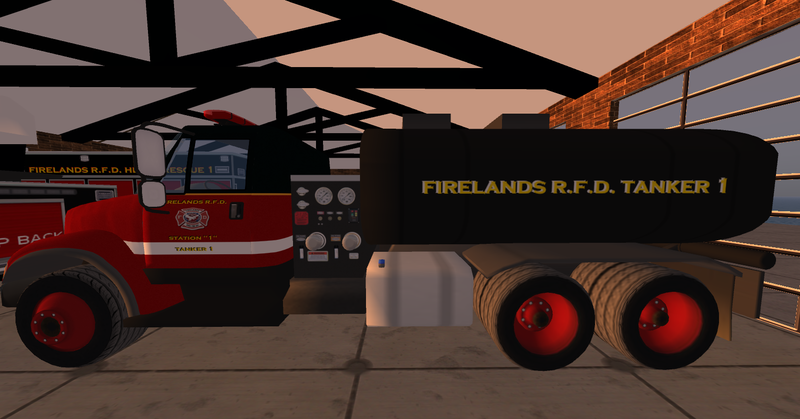 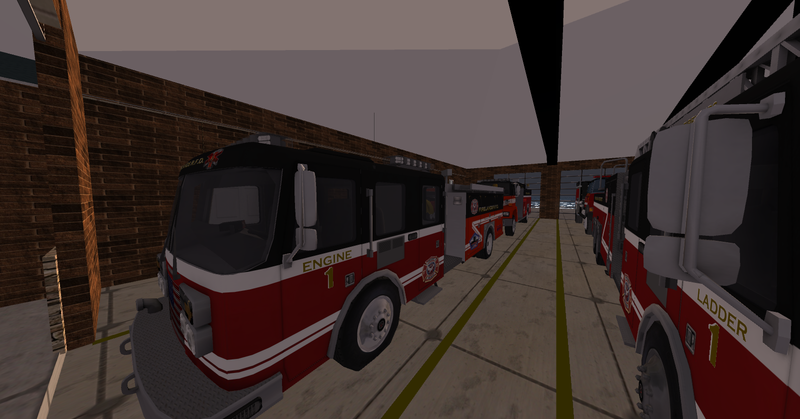 Our fireground training area is fully equipped with both types of hydrants.